Don’t listen to what people say! Just Travel and see..
Jaipur is one of the oldest cities of India that can be proud of their historic monuments. A city under the Rajputana influence, the city’s old culture has a lavish and elegant touch. All the structures in the city are of pink color, thus the city is known as ‘Pink City’. The city has a unique culture and is the best blend of traditional and modern lifestyle. 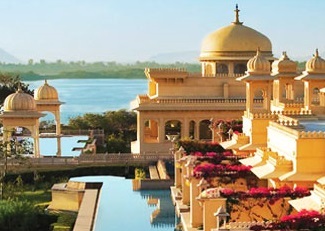 To experience the culture and cuisines of Rajasthan, Jaipur is the best place to visit but it is important to have assistance from the reliable travel agency in India for this. 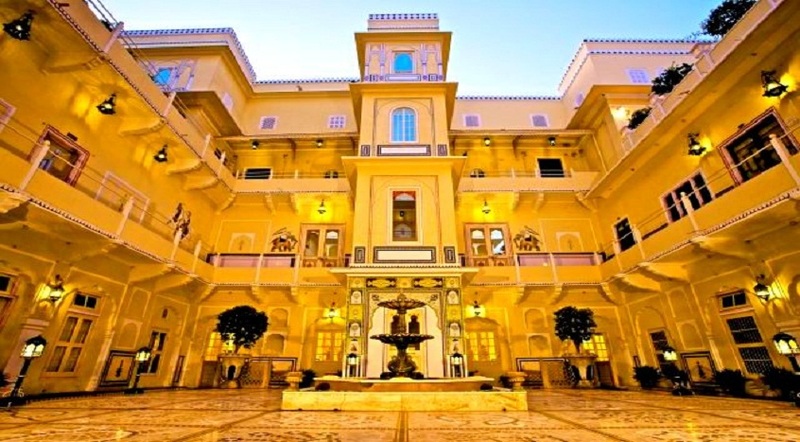 To increase your interest in visiting Jaipur read the following. 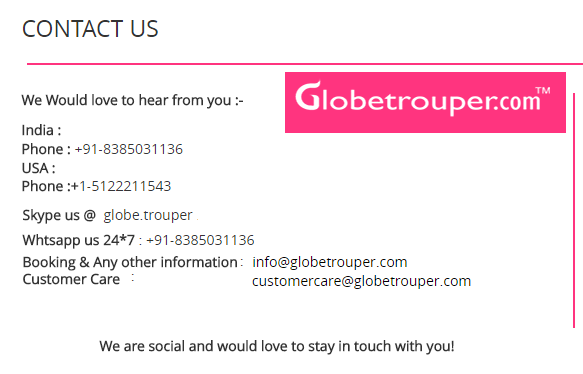 You will surely want to visit Jaipur at least once and Globetrouper is there to make your trip memorable. The city has a rich heritage of its own, which it proudly embraces. There are various forts and palaces made by the kings some hundred years ago. The age-old culture that Jaipur inherited from its ancestral kings can still be seen. Not just forts, a simple walk down the streets of Jaipur will make you fall in love with its culture. The city has many museums and temples too, which will engross you in a whole new world. The homely environment and historic feel in air give the city a great heritage. 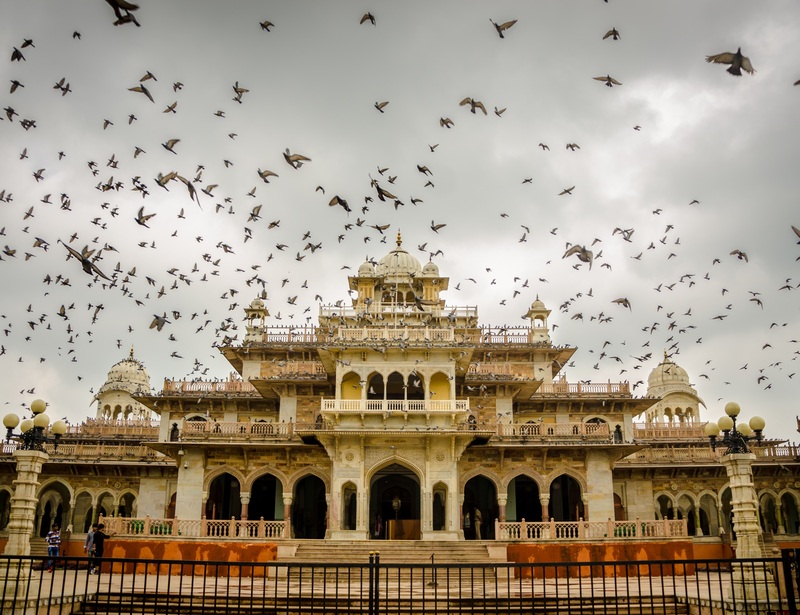 Jaipur is known for its historic palaces and forts. You can find numerous old structures around. One of the best is Hawa Mahal. Right in the middle of the city, Hawa Mahal is also known as ‘Palace of Winds’. It is a beautiful structure with 980 Jharokas, windows. It was mainly made by Sawai Maan Singh to monitor the activities of the people in the city. Another very famous fort is the Amber Fort. 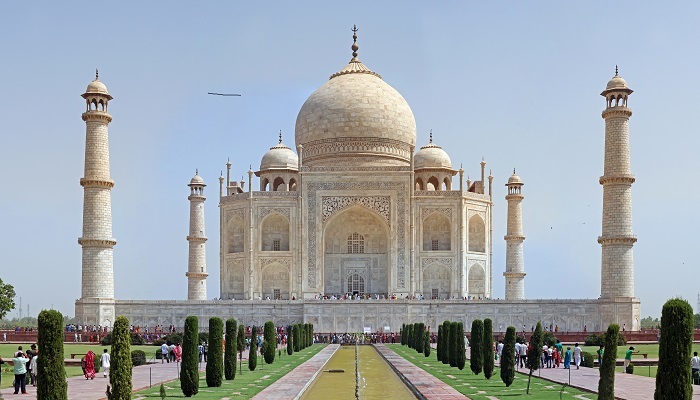 It is construct of red sandstone and marble, and has artistic Hindu elements. The fort has four levels and each level has a courtyard. These levels are Diwan-e-aam, Diwan-e-khas, Sheesh Mahal, and Sukh Niwas. Other than Hawa Mahal, Amber Fort, there are various other fascinating structures like Jaigarh fort, Jantar Mantar, Naharagarh fort. Jaipur is a city that actively celebrates a number of festivals. Festivals and various activities keep going on almost everyday. 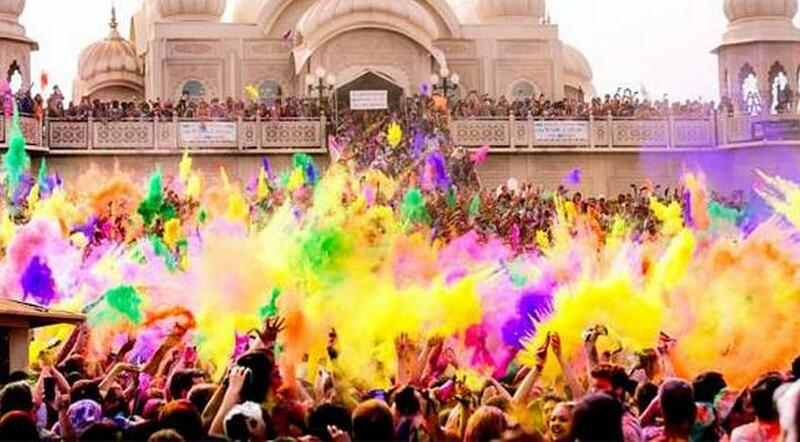 On some festivals the city is decorated so beautifully that you fall in love it. 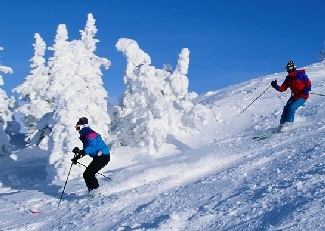 People from all over the world come to experience these activities. Annual Jaipur International Film Festival, held in January, is world famous. Some other festivals like Kite festival, Elephant festival, Teej festival are also held. Rajasthan is home to spicy cuisine. It has some of the best food items in the country. 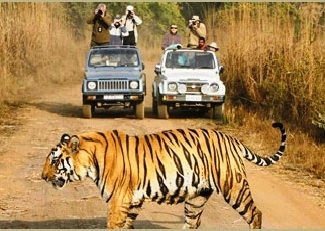 And to know the legacy of Rajasthan visiting Jaipur is best way. 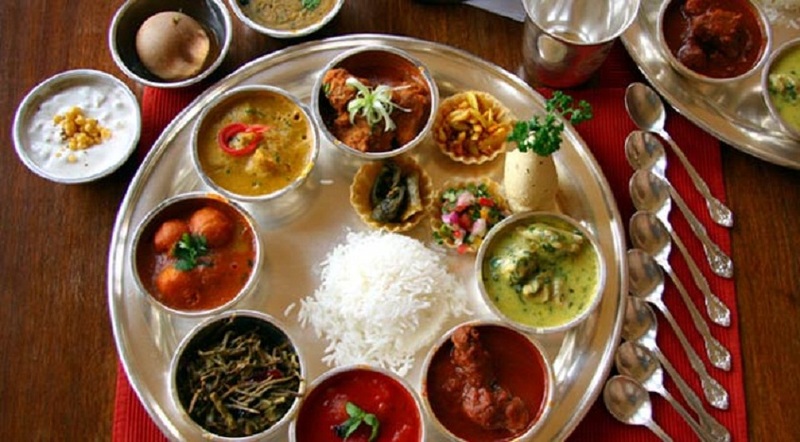 The lifestyle of the rajas has a big influence on Rajasthani cuisine. Some of the special cuisines are Dal Baati, Besan Gatta, Mishri Halwa, Dahi Vada, Chakke ki Sabji, etc. Among the sweets special of Rajasthan are Churma, Gujia, imarti, Ghevar. 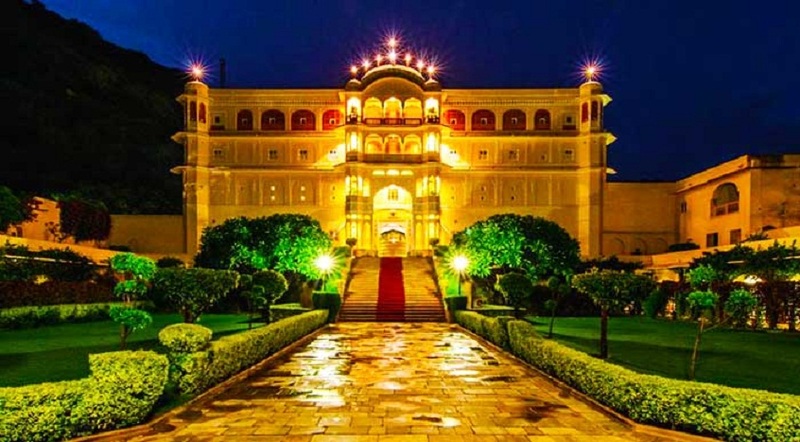 Visiting Jaipur and planning your tour with Globetrouper, you can experience these delicious dishes that will leave a memorable taste on your tongue.